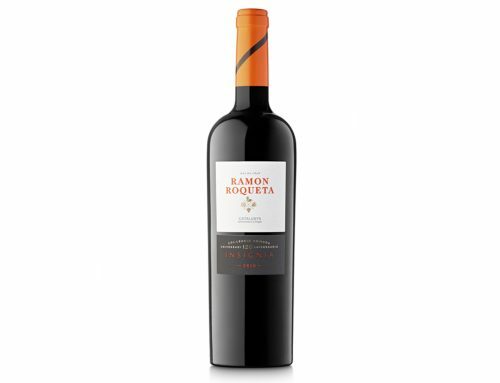 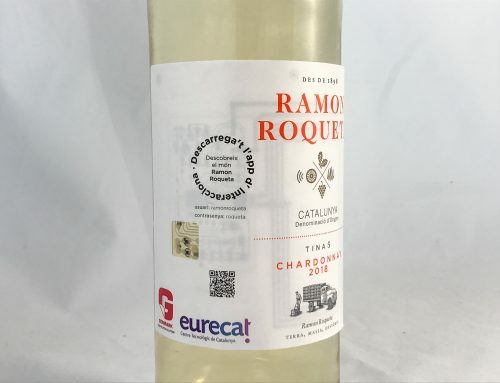 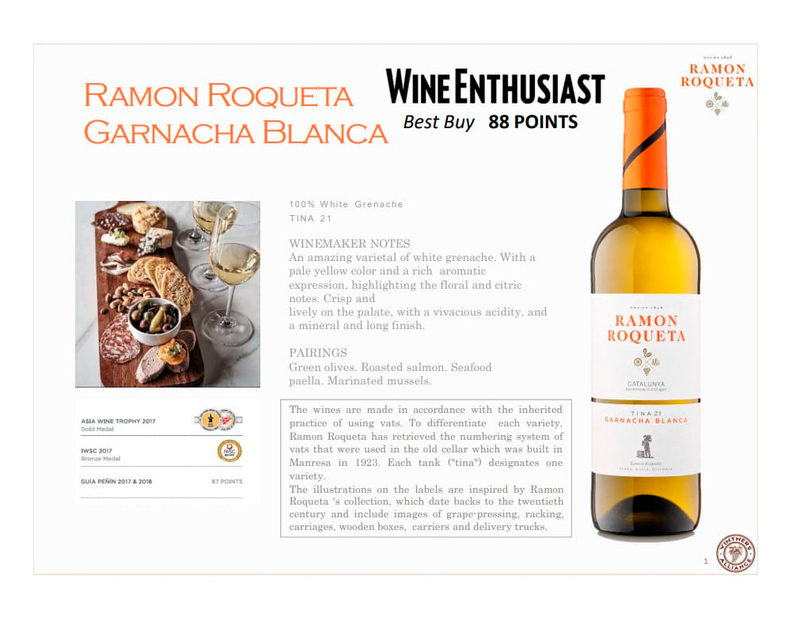 Ramon Roqueta Garnatxa Blanca 2017 has been recognised as a “Best Buy” wine by the American magazine Wine Enthusiast. It is a lifestyle magazine dedicated to the world of wine, travel and entertainment. 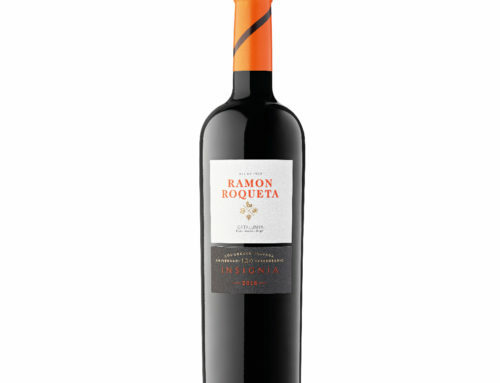 It was founded in 1988 and has a readership of 800,000 from around the world and a total of 2 million readers a month. 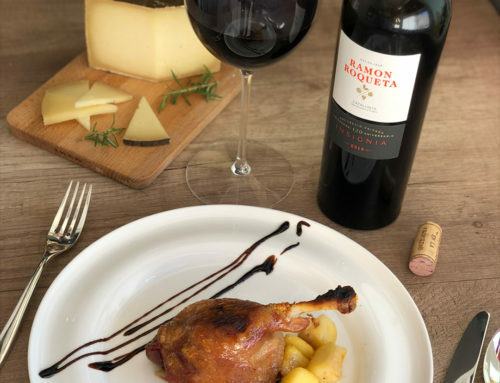 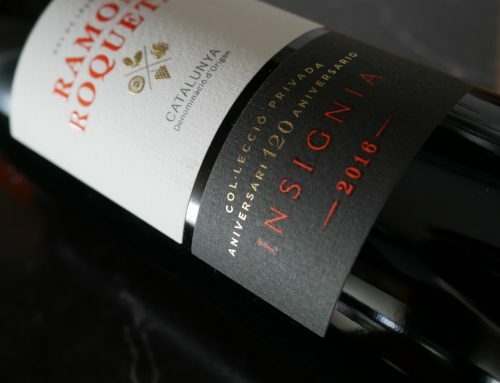 Wines that are featured in this magazine are rated by the magazine’s wine critics who are located in the major wine producing areas in the world.